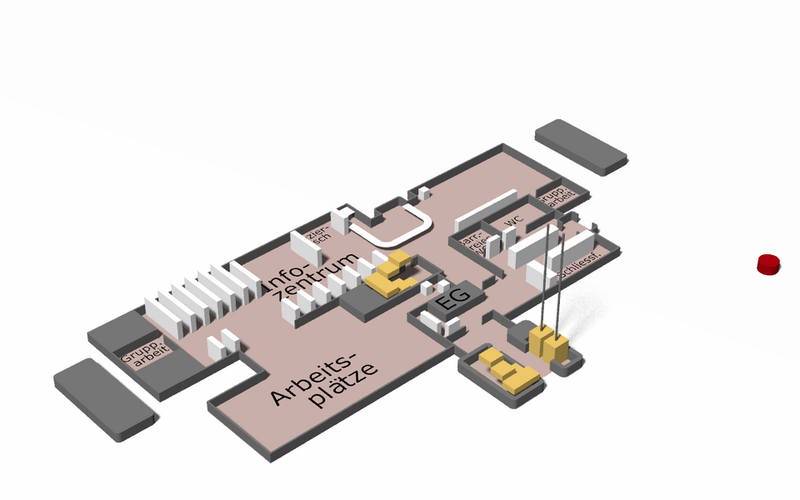 Welcome to the virtual tour of the University Library of Heidelberg! With our 360° photographic panoramas, you can move virtually through the building. Here starts the virtual tour of the "Neuenheim Branch Library". Maybe you want to visit our "Main Library Old Town"?